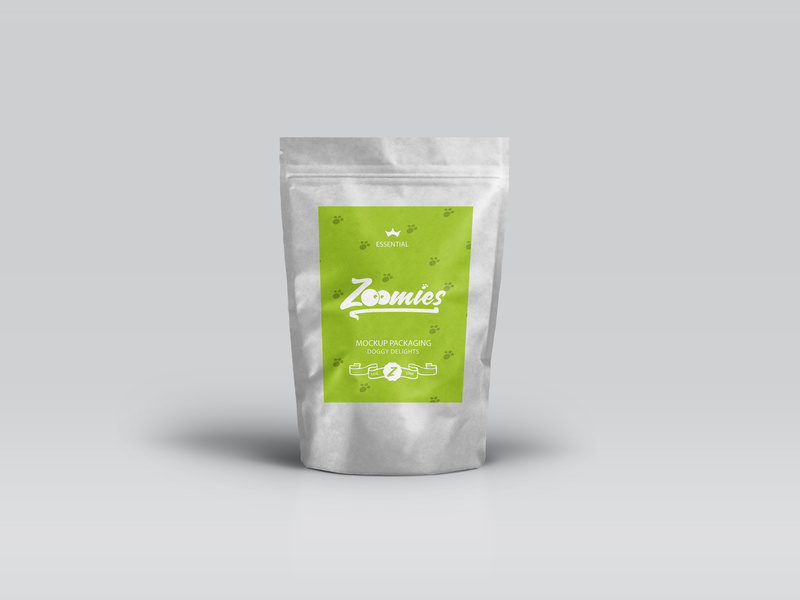 Zoomies is a new local pet food company. They produce healthy homemade 100% natural treats for dogs! They commisioned us to develop a new brand logo for the company so we set to work! The 'Zoomies' is when your dog runs around the house like crazy jumping on the sofa, running up and down the stairs, and all over the house! It was only right that they had a logo that married up with the business name! Italic font and the wacky eyes help to get that feeling of madness across in the logo! We look forward to working with the team on some packaging and further branding work in the near future!